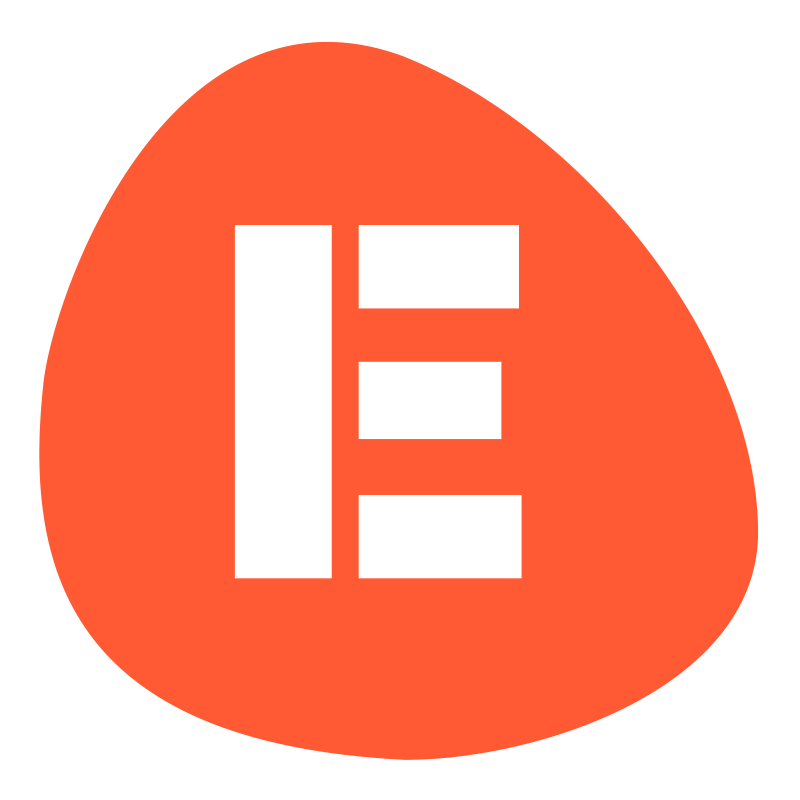 EtchRock helps to facilitate refunds through the EtchRock platform. To help you manage these we have two developed two refund methods which we have detailed below. Manual refunds - You must send a refund request and the event organiser. They will then manually issue a refund according to their refund policy. Note: Event organisers can disable refunds, in this case please use the 'Contact organiser' link and send the event organiser a message. To request/process a refund please follow the below steps. Manual refunds - You must send a refund request and the event organiser. They will then manually issue a refund according to their refund policy. Please ensure you select the tickets or merchandise you wish to receive the refund for. Automatic refunds - You are able to process the refund yourself. During the refund process you are shown what refund is availiable to you. Before you confirm your refund please ensure that you are happy with the amount.